Red Deer, Alberta is quickly making a name for itself as one of Canada’s fastest growing economic hotbeds. With a thriving arts community, booming industrial sector, and stunning natural landscape, communities within the city are expanding, offering plenty of selection for longterm residents, as well as first time buyers in the area. Abbey Platinum Master Built is a preferred builder in the region, and is proud to call Central Alberta home. Learn more about life in Red Deer, as well as some insight into the many areas you can call home below! Whether you’ve lived in Alberta for quite some time or have recently relocated to the area, there’s no denying that Red Deer has grown exponentially in the past few decades. Once a sleepy rural town, the city now boasts the third biggest population in Alberta, and is home to a vibrant community for residents to enjoy. Laredo is the perfect fit for those looking to capture the rural charm of Alberta’s heartland while enjoying the modern comforts of state of the art living. Despite its tucked way feel, Laredo makes it easy to stay connected with everyday amenities like schools, shopping areas, and recreation centres. 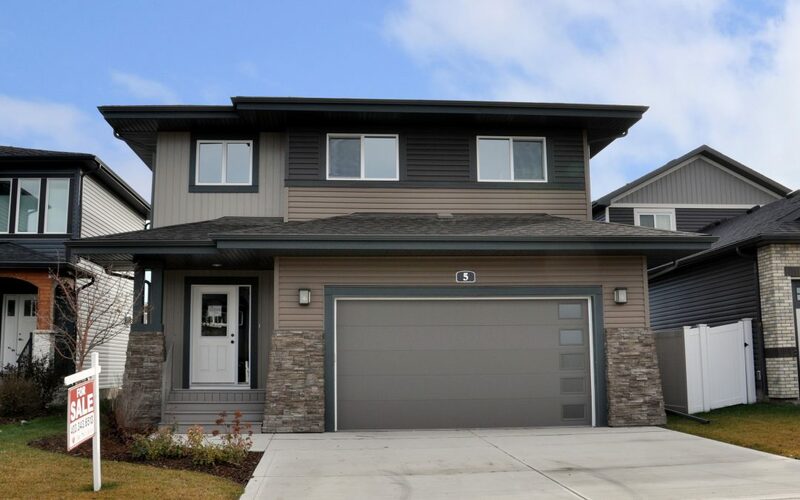 Located in the north east end of Red Deer, Clearmont is a newer development project that features stunning custom homes, close proximity to River Bend Golf Course and the river valley, and is located close to Alberta’s first federal migratory-bird sanctuary! The Evergreen community gives residents a healthy does of all the natural beauty that Alberta has to offer. Full of lush parks, walking trails and endless areas to explore, Evergreen features several styles of homes including traditional single family residences and modern estates. With so many areas to choose from, it’s no wonder that Red Deer is growing so rapidly. If you’re looking to move into the heart of Alberta and want the perfect fit for you and your family, Abbey Platinum Master Built is here to help. Contact us to learn more about our custom homes today!